This is a theme that I have touched before, not sure if directly or indirectly. We have cited a lot of times the problems about the data ownership, and what kind of access does “normal” people has. This has more problems in the smart cities background, but this has been a problem since (relatively) long time ago. Everyday, new information is generated in the variety of Internet’s corners. This information goes somewhere, and it varies depending on its purpose. But the ownership also varies depending on that, but still none of these things are so clear for the people, who think that the information is, or should be, free for all to access it. I want to say that this does not mean anything about my own opinion about this, I just want to expose a harmless opinion that may be useful for this blog. Many people use their strength and will to try to take the information to everyone, ignoring that some of that information may not be “free” in a legal way. Still, a good amount of this information is not legally free, but some people, nevertheless, take it and distribute it. We took in the case of Aaron Swartz. He was an Internet prodigy and activist. 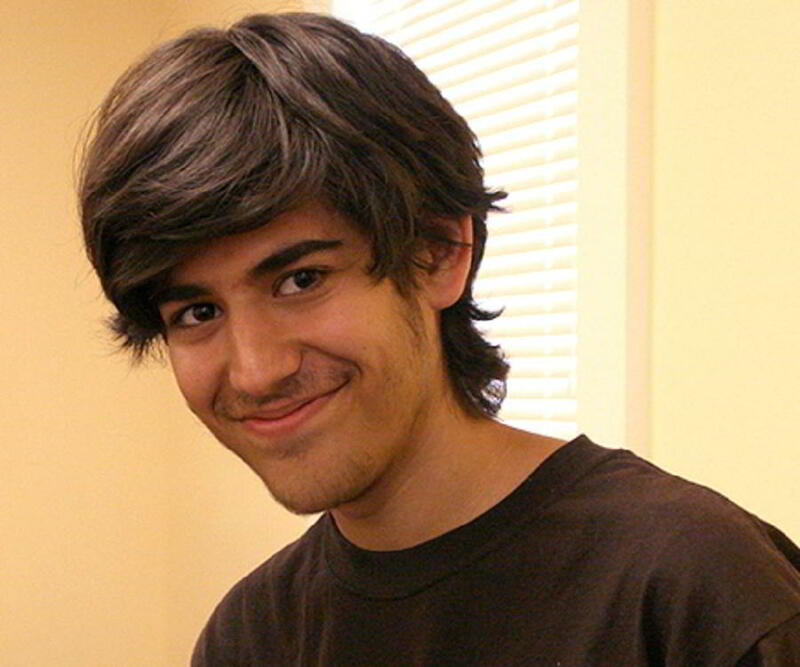 In 2011, Swartz was arrested for connecting and downloading lots of academic articles from the MIT network. Swartz faced charges for wire and computer fraud, condemning him to 35 years in prison and a fine of 1 million dollars, among other things. He was found dead by hanging in his appartment, was 26 years old. To this day, many people claim that this was a truly extreme act concerning “free” knowledge, and its price was the life of one of the brightest minds in modern Internet topics. How could we administrate information freedom in the Internet? It is very difficult, because many people can feel that their “freedom” is being altered. When someone tries to put a halt to the information access, many people feel disturbed, and many other just understand that there is a limit for the information. Still, many times this can lead to a big distaster: protests, angry people, lawsuits, even worse. There is a very thin line between freedom and privacy, and, as Internet gives power to the people, sometimes that thin line is crossed. I believe there should be some limits in this, but these limits should be implemented in a smarter way. This thin line will be thinner in the smart cities concepts. The main problem I see here is that people will feel more of the information protagonists. In a smart city context, people will always be aware that they are informaton producers, and will also want more freedom in the information gathering and revision, naturally. As I have stated before, this will be a very complex theme in the future, for sure.